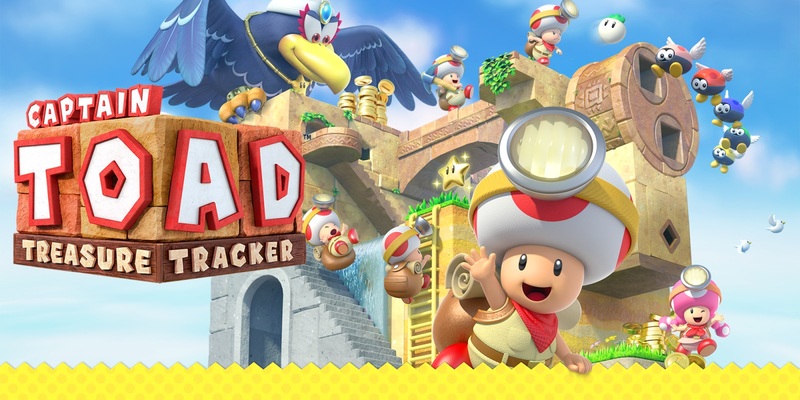 Captain Toad: Treasure Tracker is a little under a month away from hitting Switch and 3DS. To prepare fans for its release, a demo has just gone live on the Japanese eShops. It’s just 204MB to download the Switch demo for Captain Toad: Treasure Tracker. The 3DS version is 498 blocks, or 62.25MB. English is supported in the Switch version of the demo. It contains three levels and supports two players. If you have a Japanese Nintendo Account, you can download and play in English. Note that the demo is not yet live in North America or Europe. However, it’s likely just a matter of time until it’s released in other regions.